Your task now is to decide what you want to see while you are in the Great Smoky Mountains. This will likely involve several hours of planning and research. Or…if you’d like to bypass this step, you should take a look at this Great Smoky Mountains Itinerary. I’ve already done all the hard work for you! Now it’s time to get out your notes and laptop and get ready to research. A couple of websites that you may find helpful are the official NPS website and the Dirt In My Shoes 12 Things You Can’t Miss on your First Visit article. Here we go! 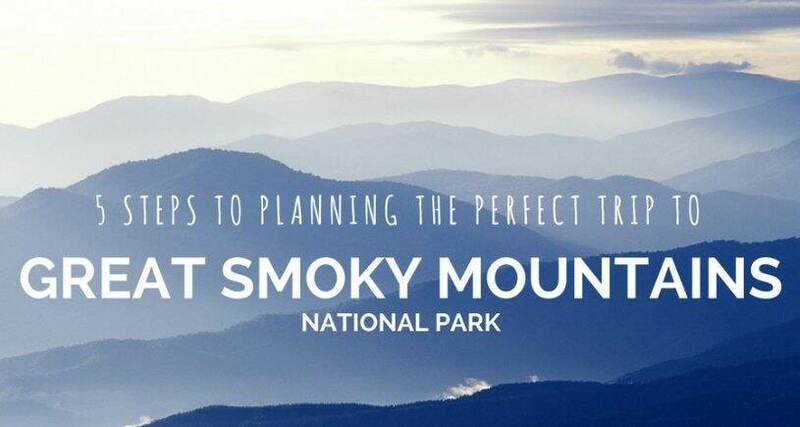 First, you’ll want to make a list of the things you absolutely don’t want to miss while you are in the Smokies. These are the big points of interest that initially peaked your interest in taking a trip to the park. 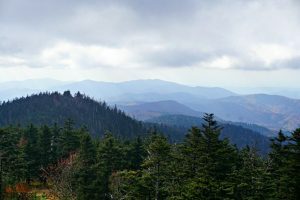 If it’s your first time to the Great Smoky Mountains, this list will probably include places like Clingmans Dome, Newfound Gap Road, and Cades Cove. Second, make a list of things that would be nice to do or see if you’re able to fit them in. 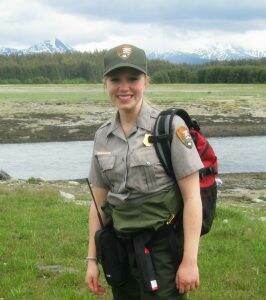 Maybe you’re really excited about the waterfalls, but you’re not sure if you’ll have time to hike to some of the more remote ones. Put those remote ones on this list. Maybe you really want to see the old historic buildings that pepper the park, but you’re not sure how much time you’ll have to actually visit the less popular ones. Put those less popular ones in this list. Third, use the lists you made to group the activities together by region. Take a look at the Great Smoky Mountains map and organize the things you want to do based on where they are located within the park. For example, a few of the main regions in the Smokies are the Newfound Gap Road, the Cades Cove region, and Little River Road. Referring to my list of things you can’t miss, I’d lump Clingmans Dome and Alum Cave under the Newfound Gap Road area. The Little River Road area would include the Elkmont Historic District and Spruce Flat Falls…..and so on. It actually is possible to have a crappy time in the Great Smoky Mountains, which is why this step is so important to complete. This is definitely not a place you just want to show up to without a good plan — don’t forget that I’ve already created a spectacular plan for you if you need some help completing this step. It’s much easier to move forward with planning if you have a list of must-see’s organized together by region….and it sure will come in handy over the next 2 days as we wrap up our plan for the Smokies.